How cool is this bookmark! I love it. 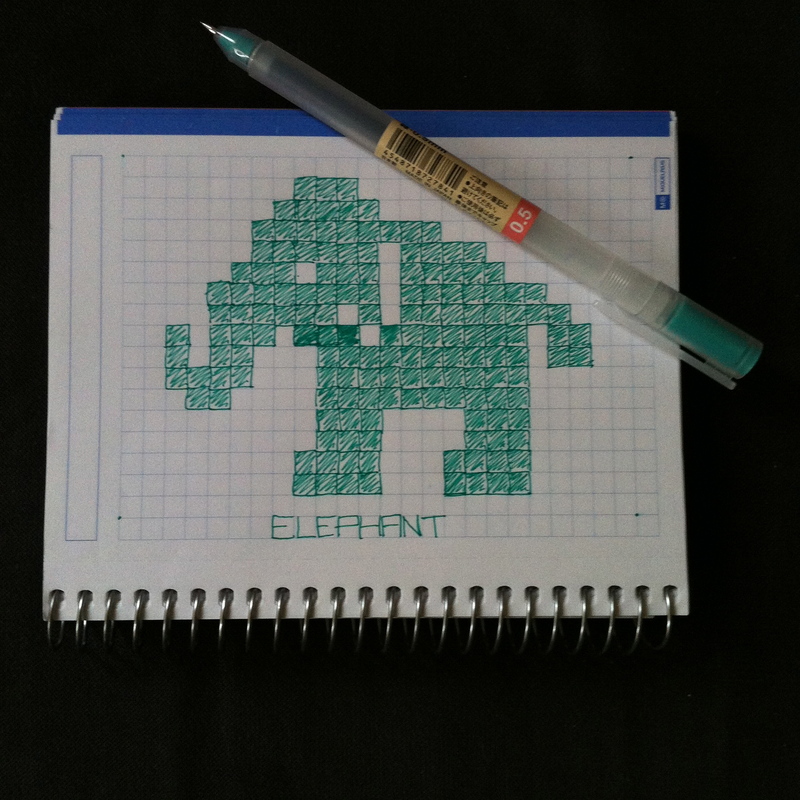 Saw this posted on This Is Colossal, here and thought it was super cute! 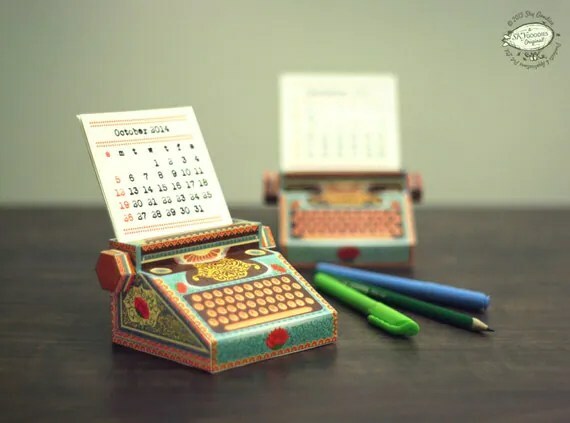 It’s from SkyGoodies on Etsy, who are based in Mumbai. It arrived: Hobonichi Planner 2014!! I have booked onto this – so excited! 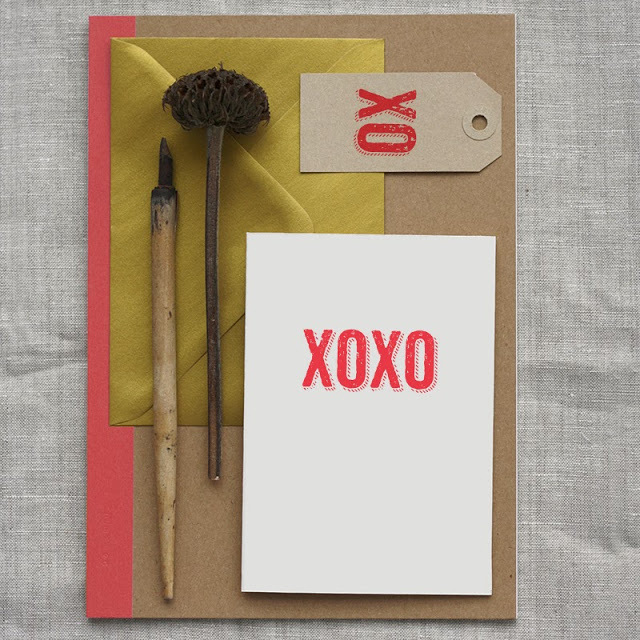 Nancy Straughan is running an afternoon workshop on using lino to personalise stationery at Smug in Islington, London. You will learn how to carve and print lino stamps to create lots of personalised stationery and other paper products. You will be taught how to design a perfect stamp to print with and you will be able to create personalised greetings cards, envelopes and tags, or even a print to hang on your wall. You will be able to take your stamps home the end of the class to use on lots more projects. Everything you will need is provided but feel free to bring along any extra paper items you would like to print on. They will also be an opportunity to make a valentines gift. 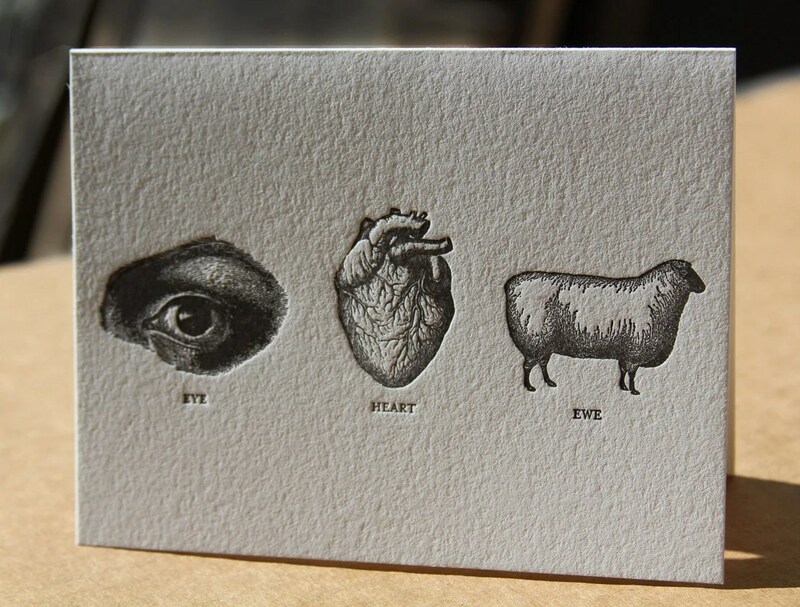 I LOVE this card from Wishbone Letterpress SO MUCH!! I love all their stuff actually, but this is a particular favourite. It’s a husband and wife team from New York, which just makes it all the lovelier. They don’t seem to have a stockist in the UK, which is a shame. They’re on etsy, but the postage on there ends up costing more than the card itself, so I can’t quite justify ordering… Maybe I’ll have to make a trip to New York to get my hands on some of their stuff! Yeah, that sounds like a plan. 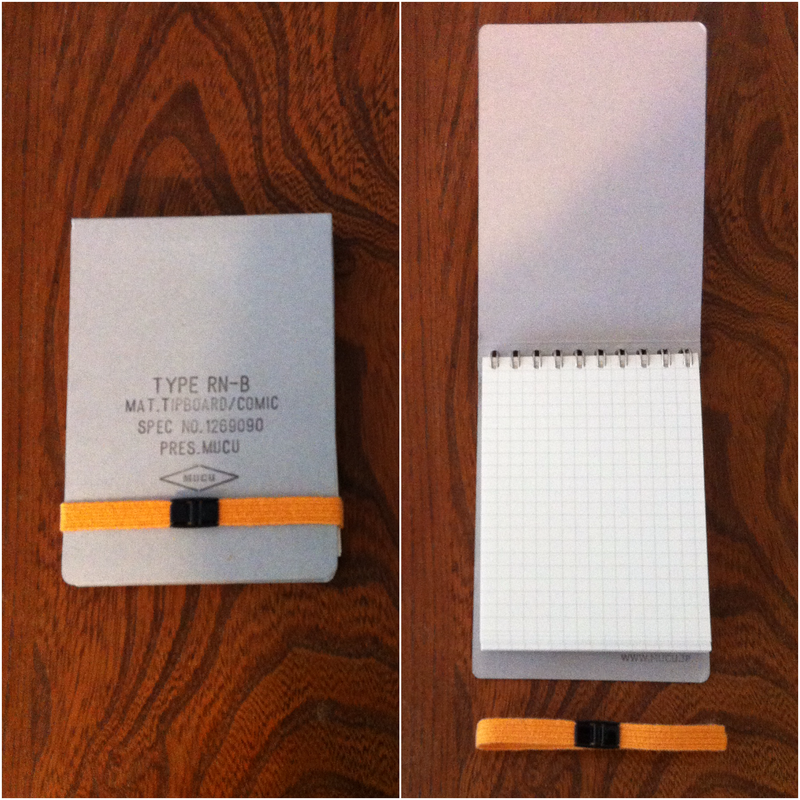 My boyfriend bought me a really nice little notepad for Christmas – he knows stationery is the way to my heart! (He also bought me Charlotte Olympia Kitty Flats which was a TOTAL dream come true and I have wanted for years, but that’s a different story!!!). As you can see it’s a reporter style flip notepad, secured with a fabric elastic band. When you open up, it’s a ring-bound, grid pad.